Ebola Cure For Whites Only? So all this time there has been a cure for Ebola and out of thousands dead the world watches as 2 people are cured from the disease with a “Super Secret Serum” and they just happen to be white? 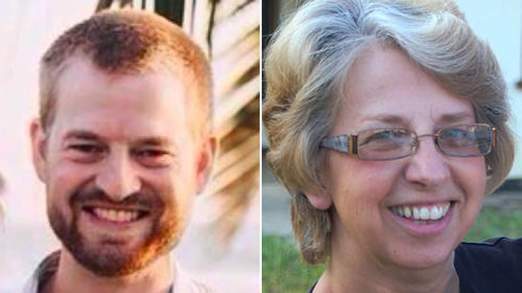 Dr. Kent Brantly and missionary Nancy Writebol are released after being “cured” of Ebola virus.